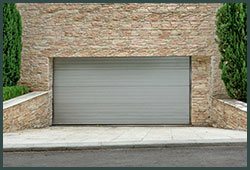 At Two Guys Garage Doors we don’t charge our customers extravagant rates for customizing their garage doors. 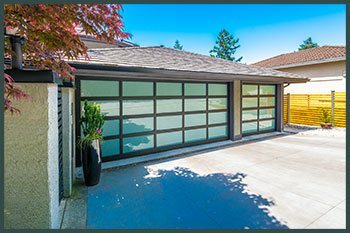 At the same time, we provide periodic repairs and maintenance assistance for keeping your garage doors in top notch condition. If you’re in San Diego, CA, call us today on 858-208-4372 and give us a chance to improve the aesthetic appeal of your home.